Lab in a Box will be launched on Tuesday! We’re delighted to be heading to Kaikorai Primary School for our first outing. We’ll be letting off rockets, blowing things up and generally doing science. We’re almost there! 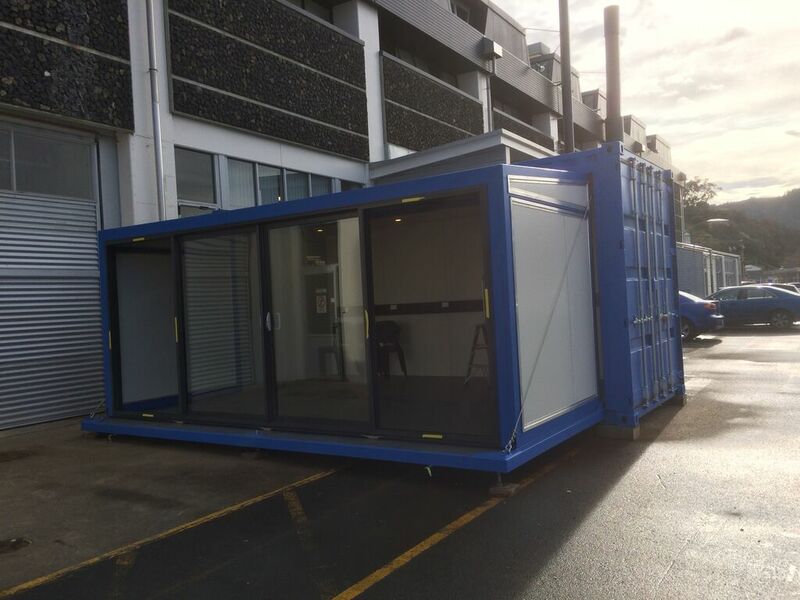 The Box a couple of weeks ago before it’s final fitout. The rest is under wraps until launch day.